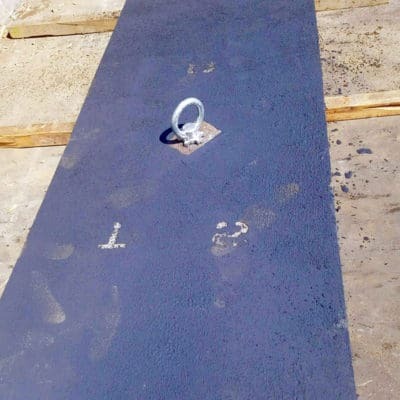 Our standard smooth crossing plates still satisfy the RFPs for most projects through the Southwest and Southern California and we have a wide range of sizes for you to choose from. 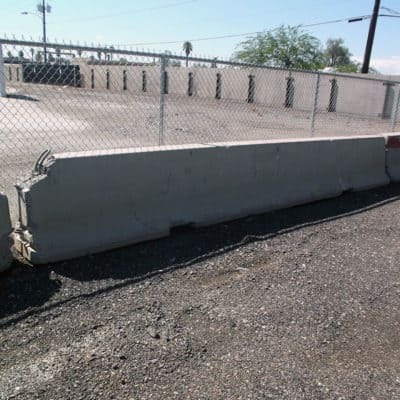 We also carry anti-skid trench shoring plates if you need those. We offer these smooth steel plates in all 5 of our locations including Phoenix, Tucson, Los Angeles, San Diego, and El Paso. 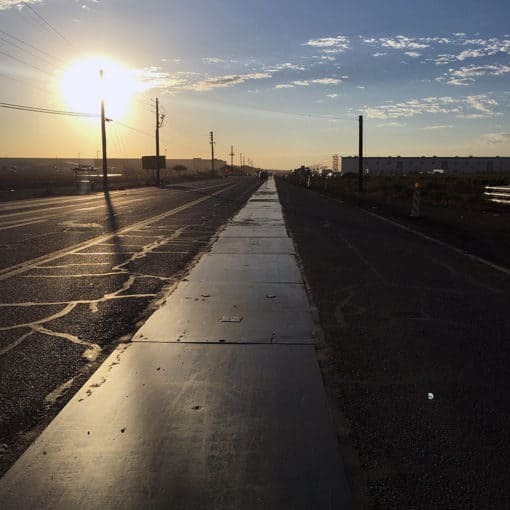 From our 5 locations we can deliver from West Texas through New Mexico and Arizona to Southern California. If you have a job in that area, be sure to contact your local office or submit a quote here through the site. If you have a question about these plates, simply add them to you quote list and submit your question through that contact form, or feel free to contact the TSR location near you. Just what we needed to keep the road open during our project. Good quality and price.